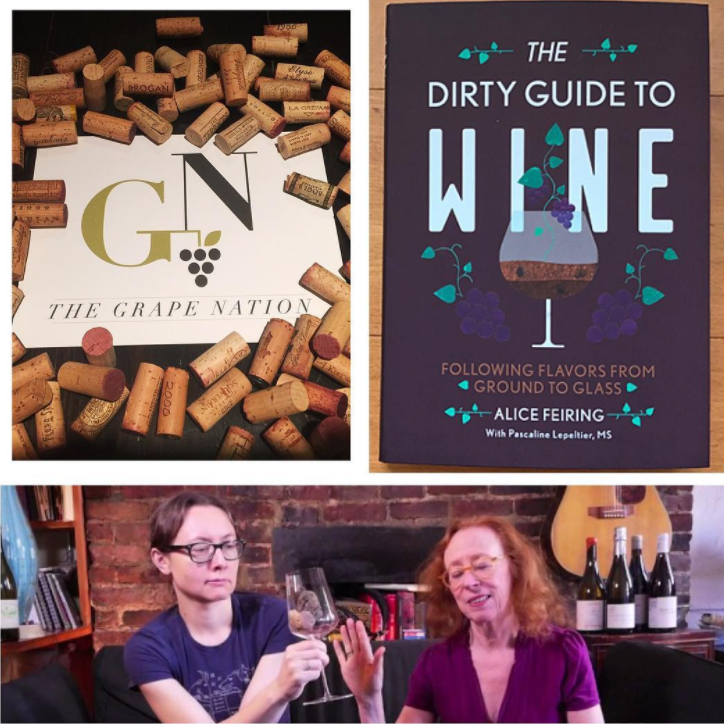 James Beard and Roederer award winning journalist, blogger, and author Alice Feiring and Master Sommerlier and partner at Rouge Tomate NYC Pascaline Lepeltier have teamed up to write their new book “The Dirty Guide to Wine. Following Flavors From Ground to Glass” The book is presented in a fun and fascinating way to look at wine differently: trace it back to it’s roots. We’ll discuss why dirt matters!